Diatomaceous earth, also known as DE, is a sedimentary rock found in large deposits worldwide and mined primarily in the United States, Mexico, Chile, Peru, France, Spain, Denmark, and China. While still being formed today, some of the deposits of diatomaceous earth were formed millions of years ago. 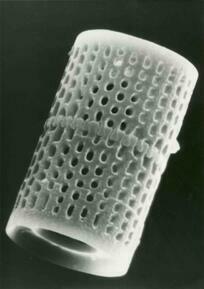 Diatomaceous earth deposits are formed as diatoms die and fall to the bottom of bodies of water. Over time, the organic portions of the diatoms are weathered away, and the remaining opal frustules form diatomaceous earth. Some of the largest deposits in the U.S. were formed in ancient lakes in California, Nevada, Oregon, and Washington, and some large deposits were also formed in oceans and occur along the coasts of North and South America. 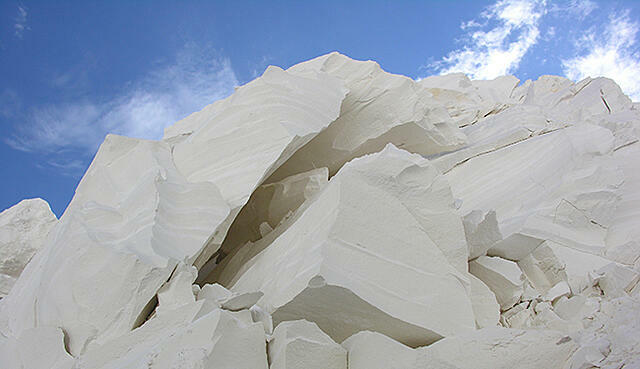 The world's largest producing diatomaceous earth plant is EP Minerals' Lovelock, NV facility. Today, DE is one of the most useful and durable substances known. DE sees nearly ubiquitous use in the filtration of liquids, including, beer, wine, water (for swimming), chemicals, food and pharmaceuticals; DE provides the flatting in almost all flat paints; DE prevents blocking in plastic film, and when oil is spilled, DE is often the first choice to absorb it. And there are hundreds of other applications for DE with many more yet to be discovered! 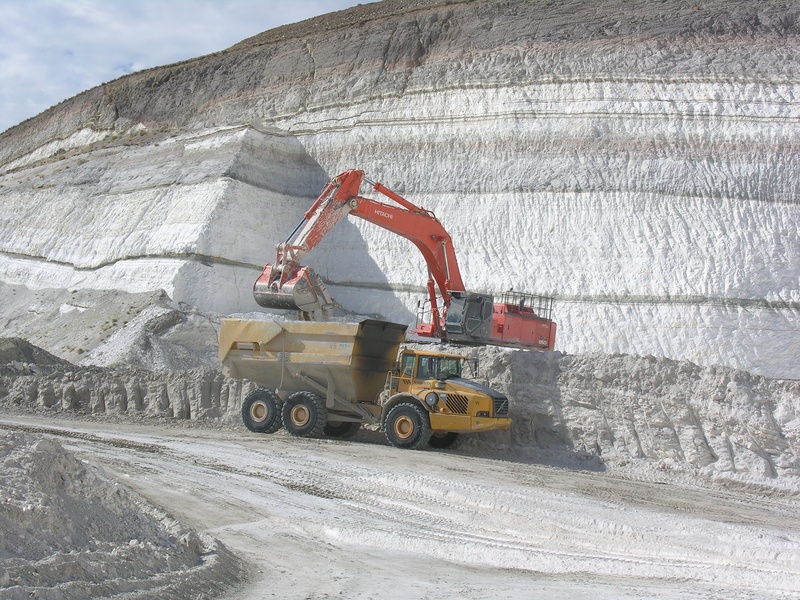 EP Minerals founded National Diatomaceous Earth Day to celebrate this fascinating naturally bio-engineered material, and the Registrar at National Day Calendar approved the day last year. Help us celebrate National Diatomaceous Earth Day with us this year on August 31!